3 則評論在 PMP考試結束 – 回來了! 接下來的事項是…?!. Congratulations! 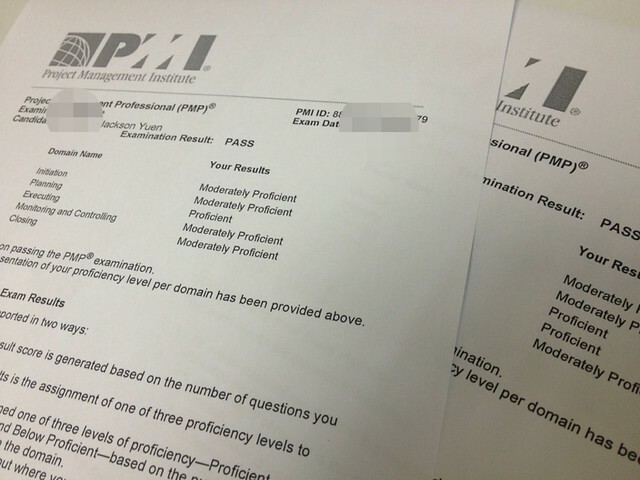 I am in the middle of the preparation for the PMP exam. PMI-isms is a very important concept and I am learning them by heart right now.